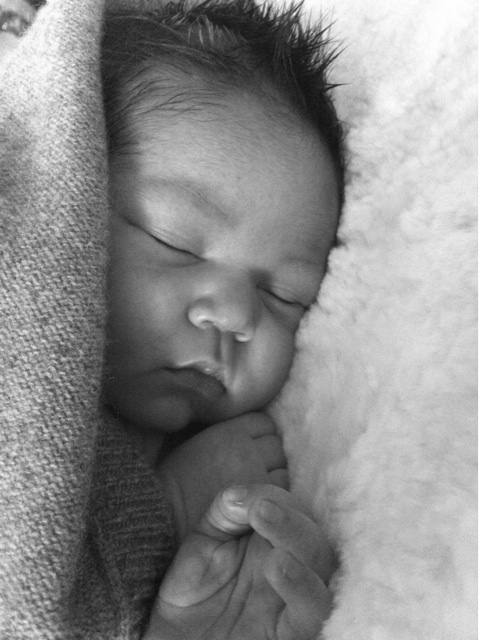 Victoria Secret Model Doutzen Kroes and husband Sunnery James showed off their new little man via his own twitter acct. Tweeting thanks to his parents today, Phyllon Joy Gorré introduced himself to the world! Baby Phyllon, arrived in Amsterdam a week ago weighing a healthy 8 lbs! 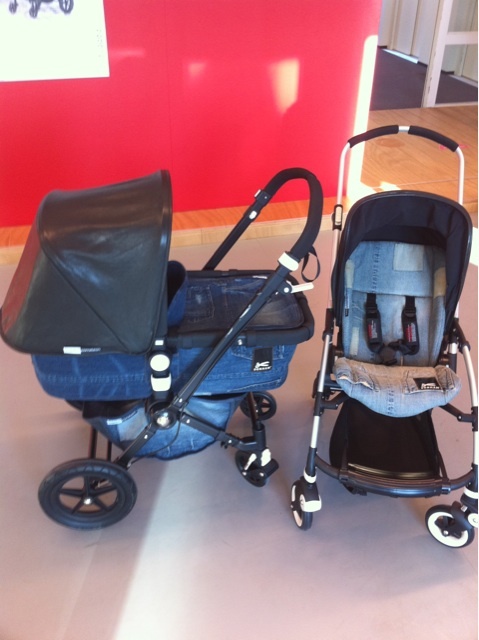 The new parents also thanked Bugaboo for their new strollers and attached a pic of a gorgeous denim Cameleon and Bee. 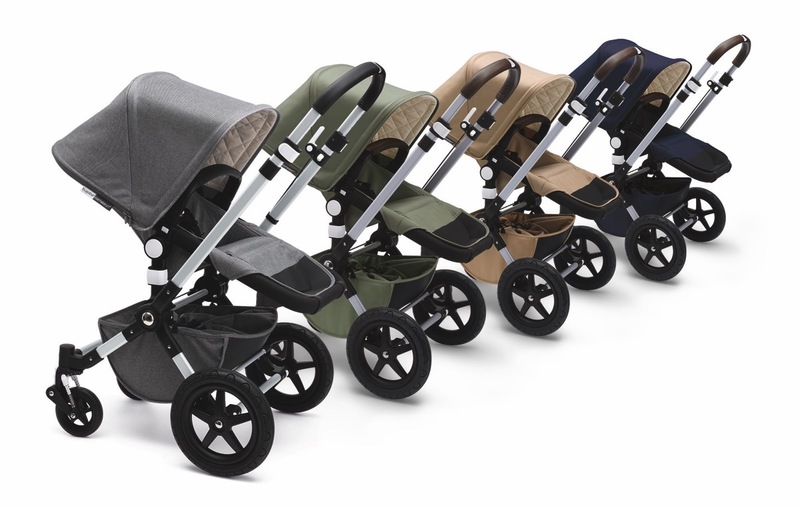 Phyllon will definitely be styling in both! Doutzen Kroes Welcomes A Baby Boy! Mike Tyson Welcomes Eighth Child! 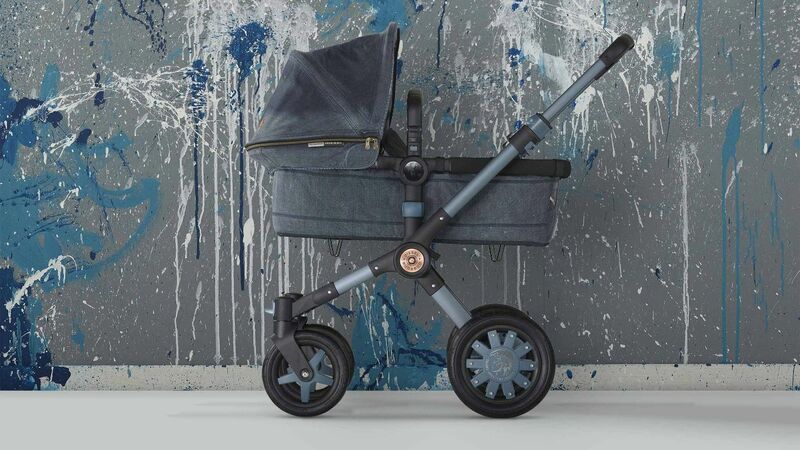 Bugaboo by Diesel Denim to Hit Stores in November!